Ulf is Norron’s Managing Director and co-founder of Norron AB. He has a BSc in Economics from University of Linköping in 1989. Ulf was an Asset Manager at Enskilda Kapitalförvaltning, between 1989 and 1994. After that, he worked three years in Hong Kong, with partial responsibility for SEB's Asset Management in Asia. When returning to Sweden, Ulf became responsible for SEB’s Nordenfonder (Nordic funds) and between 1999 and 2003 he set up and managed SEB’s Hedgefond. He was co-founder and member of the management of Catella Hedgefond between 2003 and 2010. Ulf was a partner and a board member at Catella Capital 2008-2010. Gustaf is co-founders of Norron AB. He has got a master in finance from the University of Stockholm in 1982. 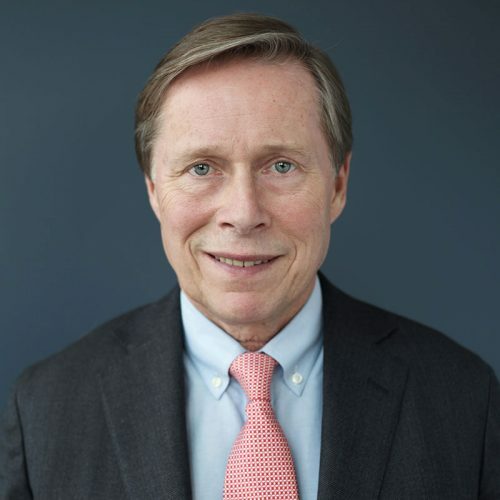 Prior to Norron, Gustaf was an Institutional Broker at Handelsbanken between 1986 and 1991. After that he became Fund Manager at Handelsbanken Fonder, responsible for the Reavinst Fond. In 1998, Gustaf was a co-founder of Catella Fonder, and became a partner in 2008. 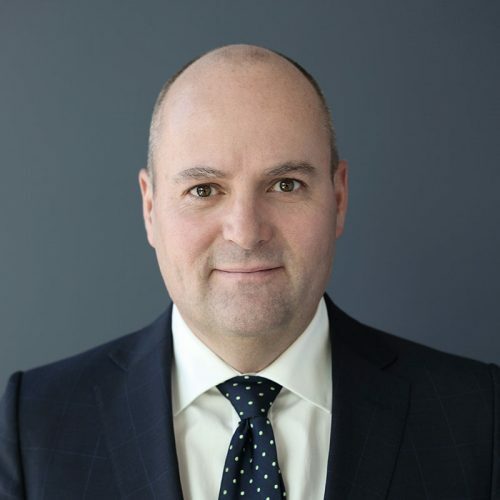 He was Managing Director and responsible Fund Manager for Catella’s Reavinstfond between 1998 and 2003 and was also one of the co-founders and Asset Managers of Catella Hedgefond until 2010. Jan has got a master in finance from University of Linköping in 1989. 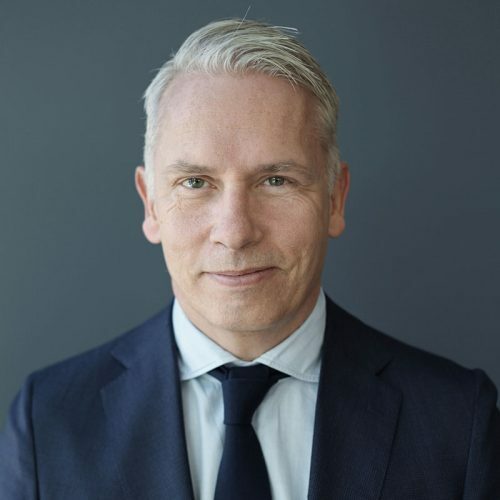 He became Fixed Income Manager at Nordea in 1990, thereafter became partner and Asset Manager at United Securities Fondkommission, responsible for their Fixed Income portfolio. Between 1996 and 2005, Jan was Asset Manager at Svensk Exportkredit - Treasury Group, was CFO at Kaupting Bank between 2005 and 2006. After that Jan became responsible for all Fixed Income management at Catella primarily for Catella Avkastningsfond and Catella Likviditetsfond. Jan was also a member of Catella’s Hedge Fund team and became partner at Catella Fonder between 2008 and 2010. Peter has got a Master of Science from Lund University. He has an extensive experience in analysis and portfolio management. In 1999 Peter began as an equity analyst at Orkla Securities. Four years later he went to Handelsbanken working with equity research as well as being responsible for the Telecom Group. 2004 Peter began at HQ Bank, where he worked as responsible for portfolio allocation. Since 2008, Peter has been active portfolio manager at Carnegie, and the manager responsible for Carnegie Corporate Bond. 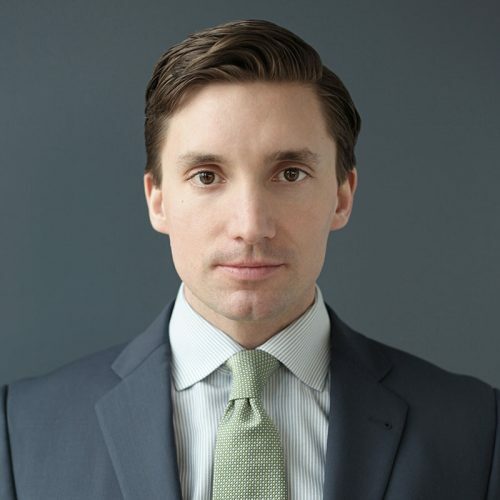 In November 2012 Peter took his role as portfolio manager for Norron Premium. After finishing his Bachelor of Finance at Strathclyde University in Glasgow, Joachim did a Masters in Financial Economics at the Norwegian School of Management. 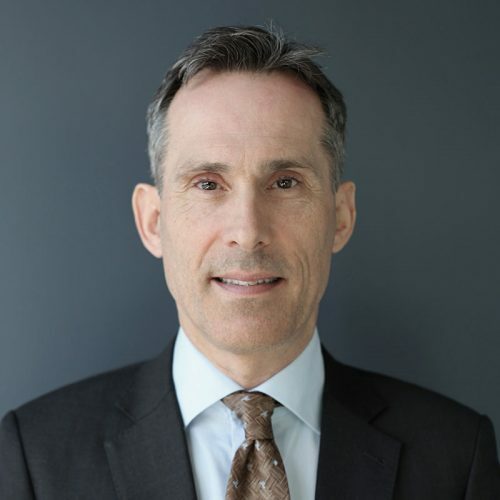 In 2005 Joachim started his career at Pareto Spar, a subsidiary of Pareto Securities where he managed a team of ten people distributing alternative investments. Between 2006 and 2015 he worked in equity and high yield sales at Pareto Securities AS. When Pareto acquired Øhman Fondskomisjon in 2011, Joachim’s responsibility was to develop and integrate the equity sales desk. Joachim was also on the Board of Directors at Pareto Securities AS in 2011. Joachim joined Norron in 2016 as Portfolio Manager based in the Oslo office. Outside of work Joachim enjoys cycling, running and cross-country skiing. Marcus joined Norron in May 2014 as an Assistant Portfolio Manager supporting the investment team with portfolio, risk management and company analysis. In the summer of 2018, Marcus was promoted to Portfolio Manager. 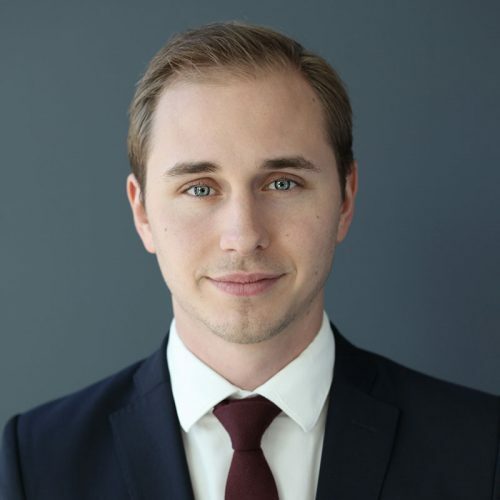 Marcus started his career at Libertyship Capital in U.S, working as an assistant trader for their special situations proprietary trading desk, between 2013-2014. Prior to this, Marcus graduated from Sierra Nevada College, NV, with a BSc degree in Financial Economics. During the last two years during his studies he worked as an intern for Sierra Angels, a small boutique VC firm providing capital to startup companies in California and Nevada. Marcus was part of the university’s ski team competing for the university. Achieving a top-three overall Academic All-American and became national champion in alpine skiing among universities in 2010, 2011 & 2012. Oskar studied Business Administration with Finance at California Lutheran University from 2001-2005. Having finished his degree, Oskar joined Brummer & Partners. His role on the trading desk involved supporting the portfolio management team with the hedge fund Zenit. From 2006-2012, Oskar worked at Carnegie Investment Bank in their Equity Sales team giving investment advice on the Nordic market. He then moved to Danske Bank where he held a similar role. Most recently, Oskar was in Equity Sales at Nordea where he specialized in the Swedish and Nordic markets. 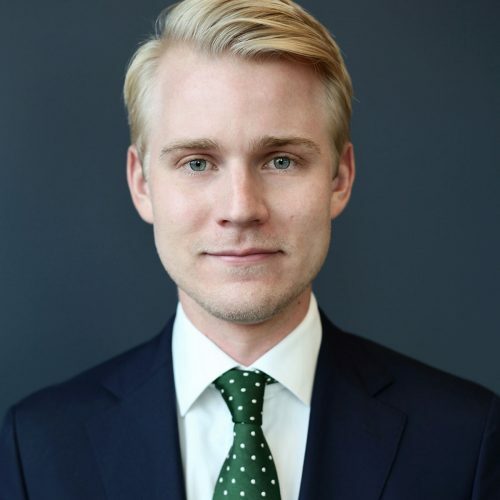 Oskar joined Norron in september 2018 as Portfolio Manager with an emphasis on Swedish equities. Interests: Oskar enjoys skiing, hunting and boating. Funds that Oskar has invested in: Norron Active and Norron Select. Oscar did his Master of Science in Financial Engineering at the New York University Tandon School of Engineering. Prior to that he studied Economics and Mathematics at Lund University. During his studies in Lund, he took part in an exchange program and spent two terms at University of California, Berkeley. Oscar started his working career at ABG Sundal Collier where he was as a summer intern in Equity Research. He then moved on to Handelsbanken, first as an intern and then as a Trading Assistant in Market Making followed by his most recent role there as an FX Option Market Maker. Oscar joined Norron as a Quantitative Analyst in September 2018. Interests: Oscar is a keen golfer and tennis player. Johan studied Business and Economics at Uppsala University. He spent a year in Australia studying investments and personal finance at the University of Melbourne. 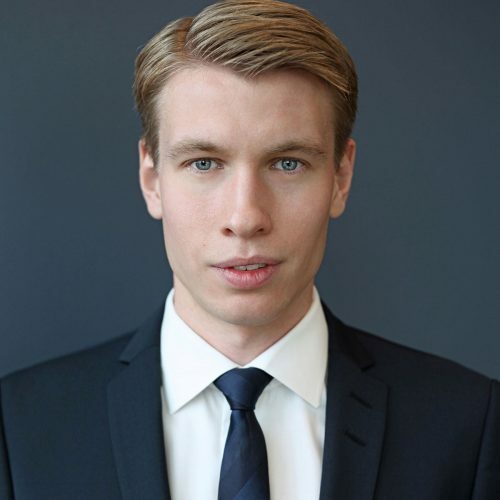 Johan also spent a summer at London School of Economics studying business analysis and valuation. Prior to joining Norron, Johan worked as an Equity Research Analyst at Redeye specializing in technology companies. He has also worked in customer services for Avanza during his studies. Johan used to be a professional football player in the Swedish national league for Gefle IF but had to stop playing due to an injury. 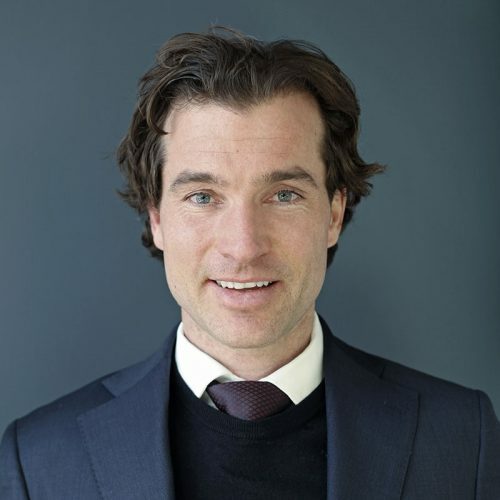 Johan joined Norron in September 2018 and will be supporting the fund management team as the Assistant Portfolio Manager. Johan is interested in sports, especially football. He also enjoys travelling and reading. Funds that Johan has invested in: Active, Select and Target. Alexander has got a master in finance and bachelor degree in economics from University of Umeå in 2000. Between 2000 and 2007 he was Manager Operations (responsible for back office, credits approvals, risk etc.) and member of the management team at E-Trade. In 2008 Alexander became Head of Middle Office at Straumur Burdaras Bank. After that he became Head of Back Office for money market at Nordea Bank. In October 2010, Alexander became Chief Operating Officer (COO) at Norron AB. Since november 2012 Alexander is the CEO of Norron AB. Jesper studied law at Uppsala university. During his studies, Jesper worked at the law firm Hellström. Upon completion of his studies, Jesper joined the international law firm Bird & Bird in their Stockholm office. Jesper started at Norron Asset Management AB in November 2017. He is working with compliance and his responsibility is amongst others to provide support and guidance in line with legislation and monitor so that the company complies with current regulatory requirements both internally and externally. Jesper has a keen interest in sport and has previously played football and basketball. Hans has got a Master of Science from Norwegian School of Economics and Business Administration (NHH) in 1990. 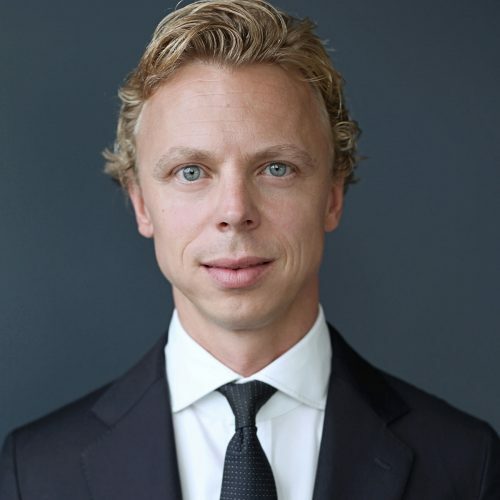 He has more than 20 years asset management and investment banking experience from Nordea, SEB and Fondsfinans. 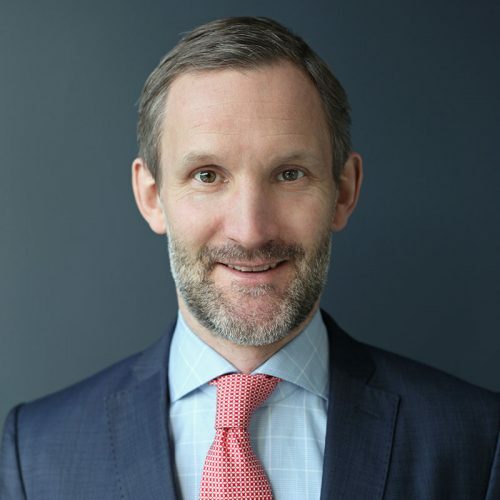 Following five years with corporate finance in Nordea, Hans was from 1998 responsible for SEB Asset Management’s Norwegian equity portfolios, including a Norwegian equity fund and five discretionary mandates. In the period 2003 – 2005 Hans was responsible for SEB Merchant Banking securities financing in Norway and Denmark. 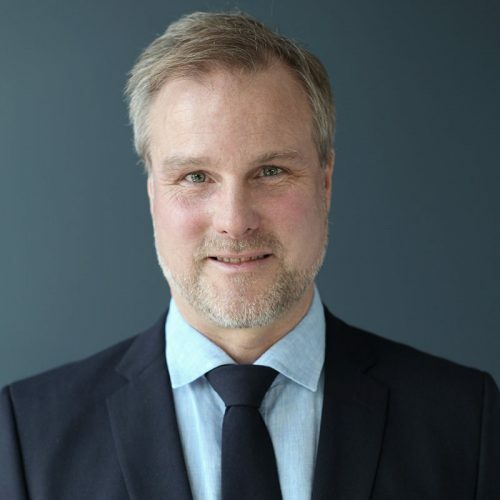 In 2005 Hans established SEB’s Asset Management division in Norway, a complete asset management company with all necessary licenses and five registered mutual funds. He was also a part of SEB executive management team in Norway. In the period 2011 – 2015 has was Partner Corporate Finance at Fondsfinans. Jessica started at Norron in September 2017 and is responsible for Norron's business relations in Sweden. 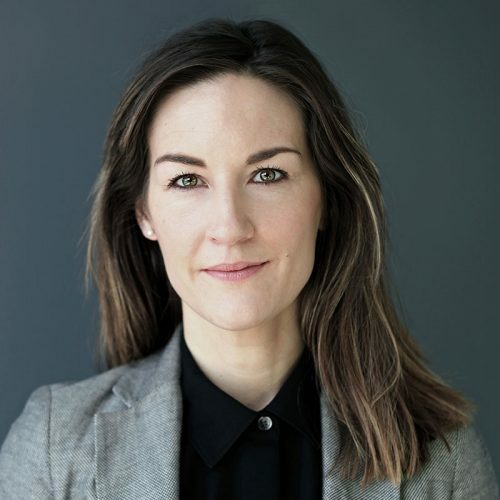 Jessica was previously at Brummer & Partners, where she worked as a Financial Advisor in wealth management for companies and private clients for almost 10 years. 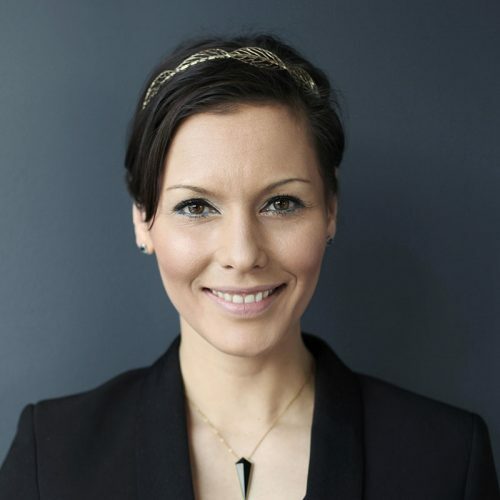 Prior to that, from 2006 to 2008, Jessica worked as a Corporate Insurance and Pension Specialist for Nordea Liv & Pension, and between 2001-2006, she was a Financial Advisor at Skandia. Jessica also attended Skandia’s Aspirant School in Malmö. Jessica is originally a Mathematics and Science teacher, and she carried out her teacher education at the University of Falun between 1996-2000. Interests: Nature and culture. Jessica’s passion is, however, horses, and specifically, dressage but when she is horse riding herself, she does horse jumping and forest walks. Elin went to university in London and did her degree (BSc) in Marketing and French. Having finished her studies, Elin started working as an Account Manager for Disney Scandinavia. She then took a role as Business Manager – Marketing and Events, for a consultancy within social and healthcare followed by a couple of years in finance as a Communication and Marketing Manager. In 2010 Elin started working for the global management consultancy A.T. Kearney as their marketing lead for the UK. Elin has now returned to her roots and lives in Stockholm with her husband and daughter. Elin started with Norron in June 2017 and is responsible for marketing and communication. Elin loves travelling and is very fond of good food; in combination so much the better.